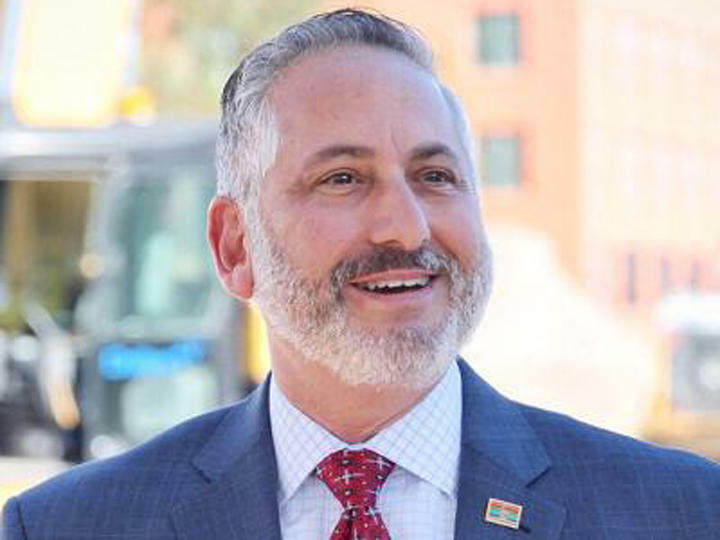 St. Petersburg Mayor Rick Kriseman joined ten Florida cities in a lawsuit agains Gov. Rick Scott over gun control regulations. In 2011, Gov. Rick Scott signed a law backed by the National Rifle Association that essentially stripped cities of their right to enact gun control regulations. 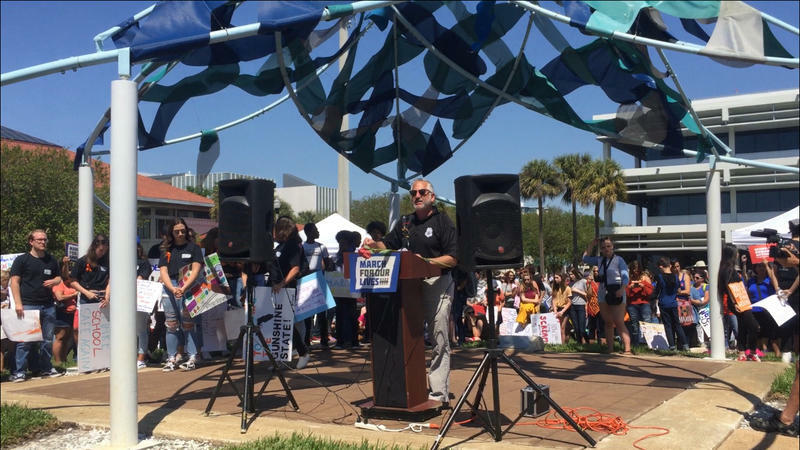 Seven years and a wave of political activism later, St. Petersburg Mayor Rick Kriseman joins ten Florida cities suing the state in hopes to overturn the legislation. Florida has had a law giving the state exclusive rights to regulate firearms since 1987, but there were no penalties for local governments who didn’t comply. According to the New York Times, the law was designed to create statewide uniform gun regulations and protect licensed gun owners who travel throughout Florida who may not be familiar with different local laws. The 2011 amendment allowed Gov. Scott to enforce a $5,000 fine and removal from office if local officials “knowingly and willfully violate” the law by adopting or enforcing their own gun laws. The public officials filing this suit call this enforcement a safety hazard. Kriseman and Gelber are being joined in the lawsuit by Weston, Miramar, Pompano Beach, Lauderhill, Miami Gardens, South Miami, Pinecrest, Cutler Bay and Coral Gables. 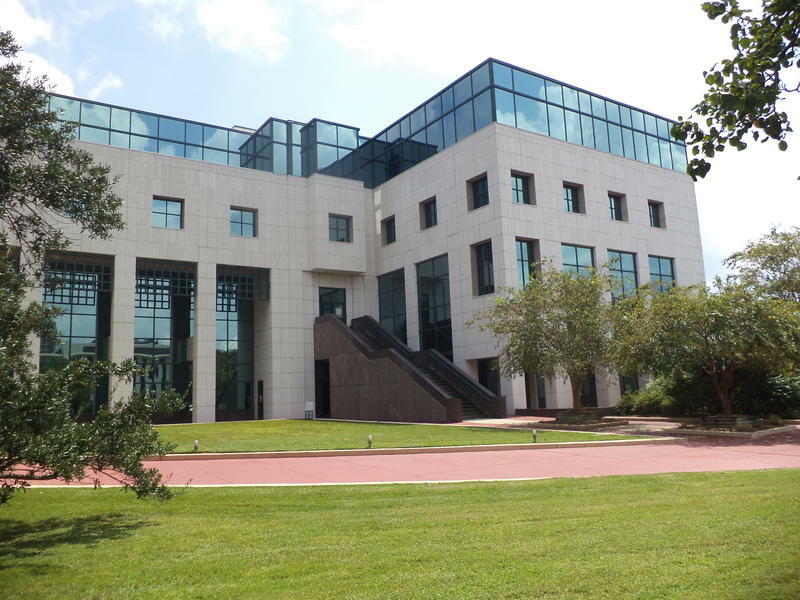 Other Tampa Bay area officials are weighing their options. Kriseman, who is also considering changing how the city invests its money in companies that sell or make semiautomatic weapons, posted an additional message on Facebook challenging Scott and Florida Attorney General Pam Bondi. Local governments in Florida can't regulate guns and city leaders who don’t abide by state law can face up to a $5,000 fine or removal from office. 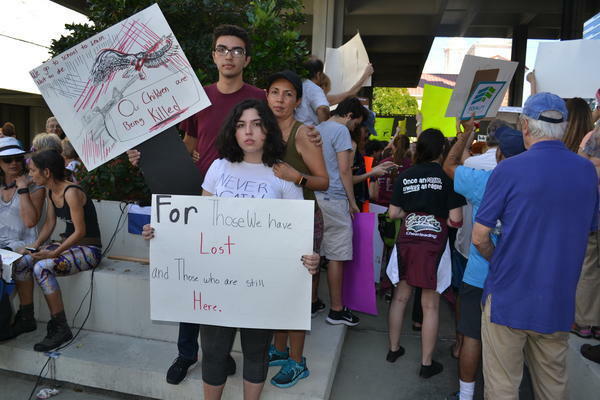 Hundreds of people signed up Tuesday night to be heard on a Leon County firearm ordinance. The county approved a new rule that requires background checks and a waiting period for private guns sales. Three more Florida cities are challenging a state law prohibiting them from enacting gun regulations.